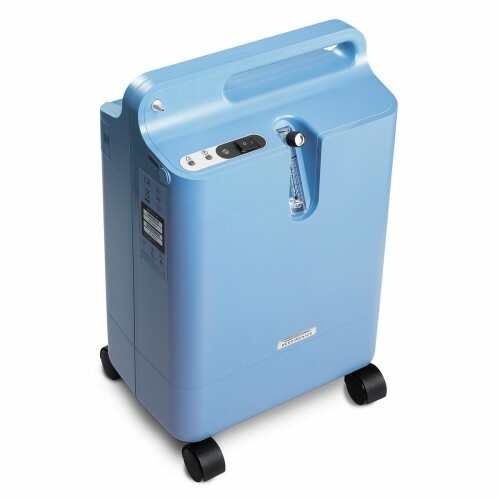 Respiratory Equipment Rentals for Los Angeles and surrounding counties. 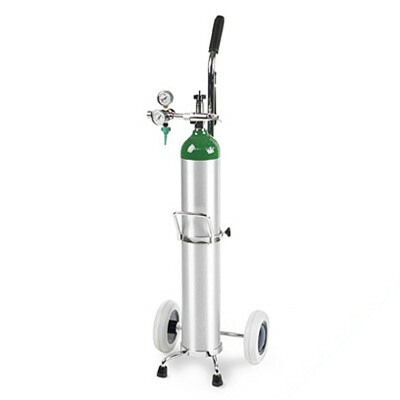 Durable and high quality Respiratory Equipment Rentals. 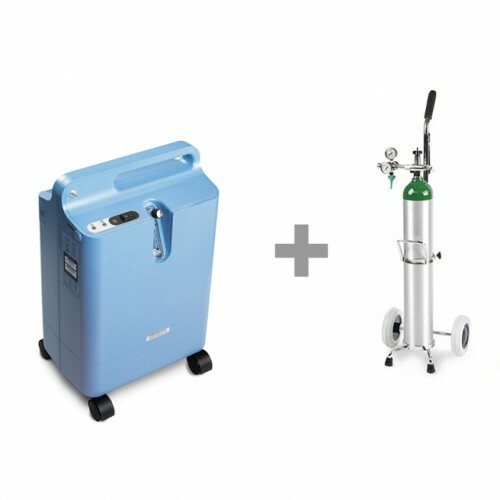 In-Home delivery and set-up for all our Respiratory Equipment Rentals. All Respiratory Equipment Rentals are cleaned, sanitized, and tested before delivery to the customer. 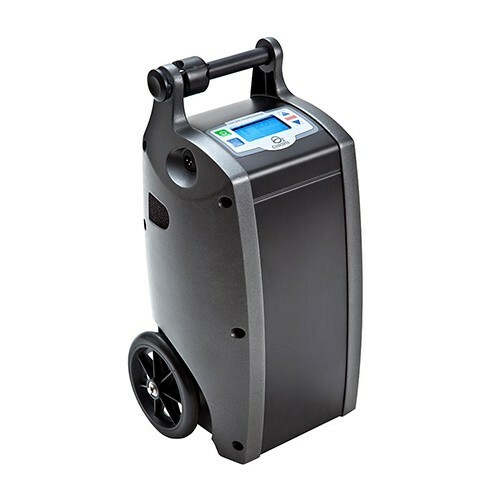 We offer same day or next day delivery on all of our Respiratory Equipment Rentals. 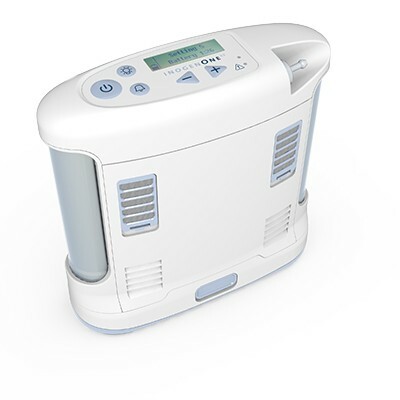 Call us today to schedule a Respiratory Equipment Rental. In store pick up in our Los Angeles showroom is also available.